I gave a talk at Clojure Conj 2018 on November 29. The talk is titled “A Clojure Fusion of Symbolic and Data Driven AI”. The link to the live slides is here (Tip: Hit ‘s’ to see my speaker notes). You can also watch the video of the talk on ClojureTV. The talk was well received. Many people asked interesting questions after the talk. Rick Hickey, the author of Clojure language, asked what Clojure could do to make building a platform like Juji even easier. I said we could use more Clojure native machine learning (ML) and deep learning (DL) libraries. 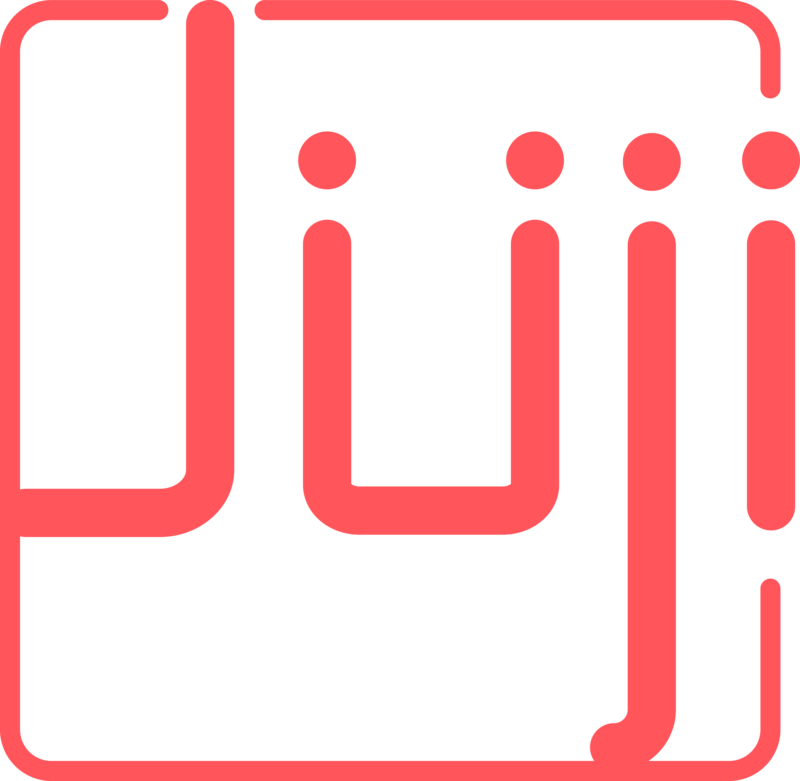 Right now, we rely on Python ecosystem for our ML/DL needs at Juji. It worked well for us, but we’d love to see Clojure community thrives in this space because we feel that Clojure is a perfect fit for data science. Carin Meier, a member of the Clojure core team, also came to me to introduce her work on getting Clojure binding into MXNet. It looks very promising, and we will definitely look into using it in our stack. I also had some good conversation with Ben Kamphaus, another member of Clojure core team, who is also working in this space. In any case, we were excited that people are interested in what we do at Juji. Please feel free to share your thoughts with us.